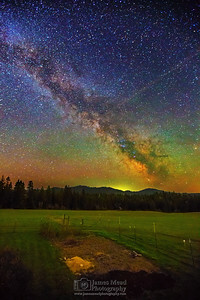 Idaho, home of tall mountains, waterfalls, farms, and dark skies. 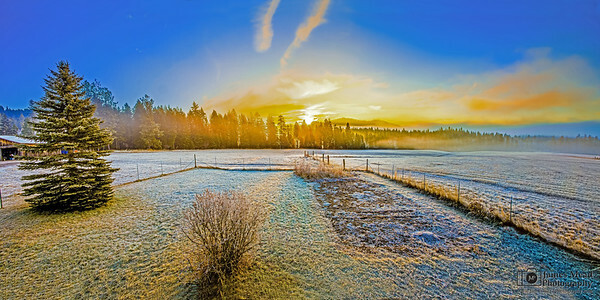 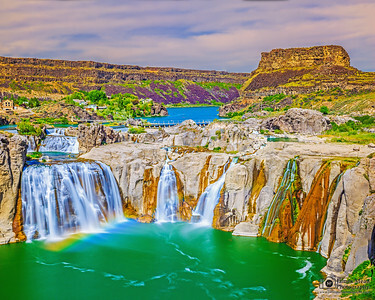 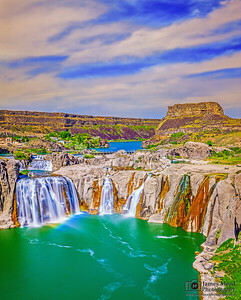 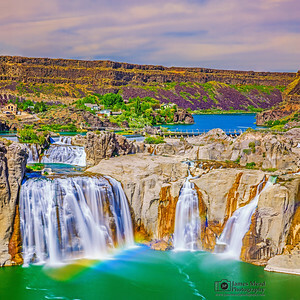 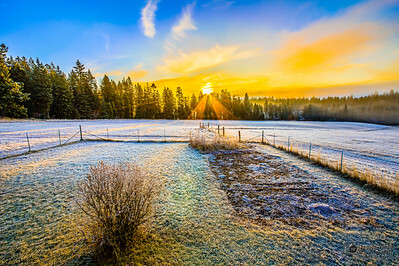 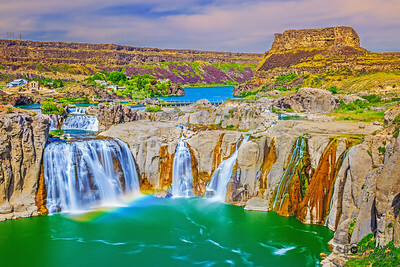 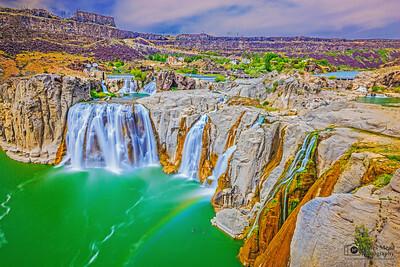 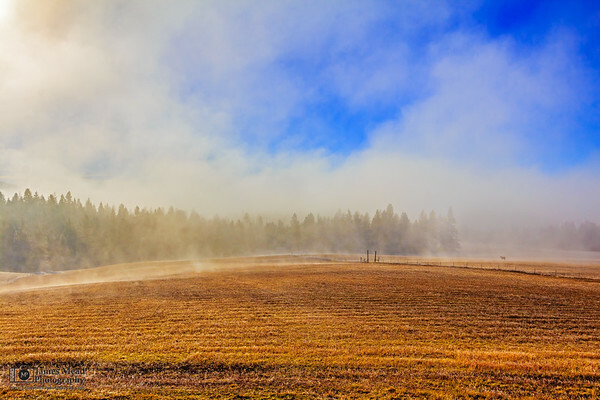 This is photography of Idaho. 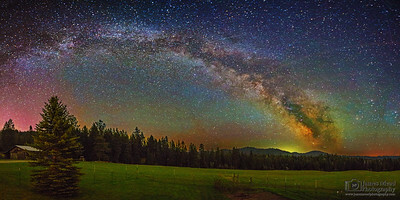 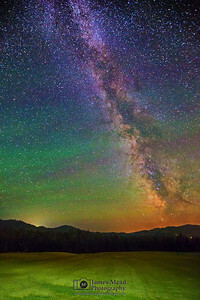 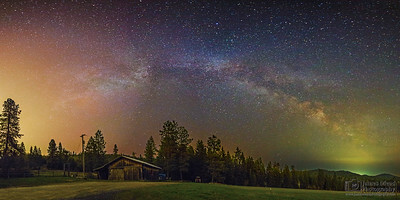 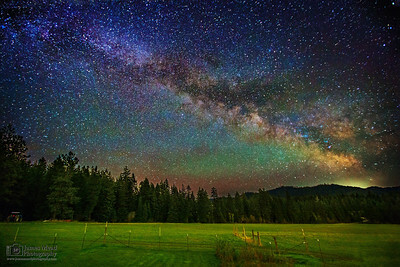 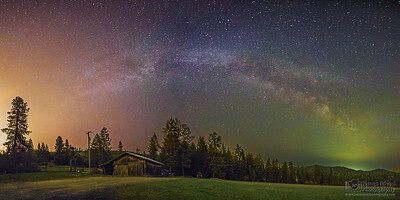 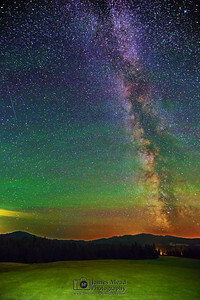 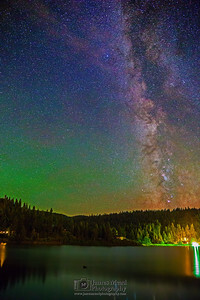 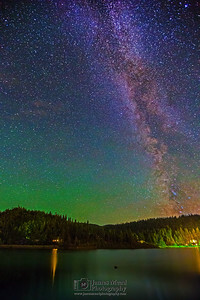 The Milky Way rises above the trees of the Coeur D'Alene National Forest in Idaho as a meteor streaks across the sky.